Acupuncture, herbal consultations, rehabilitative exercise, and qigong in one convenient location. At the corner of Wilshire Blvd and Arnez Drv. The following are your choices of places to park during your appointment. Plan to walk between ½ a block to 2 blocks unless you choose to park in the building’s parking garage. 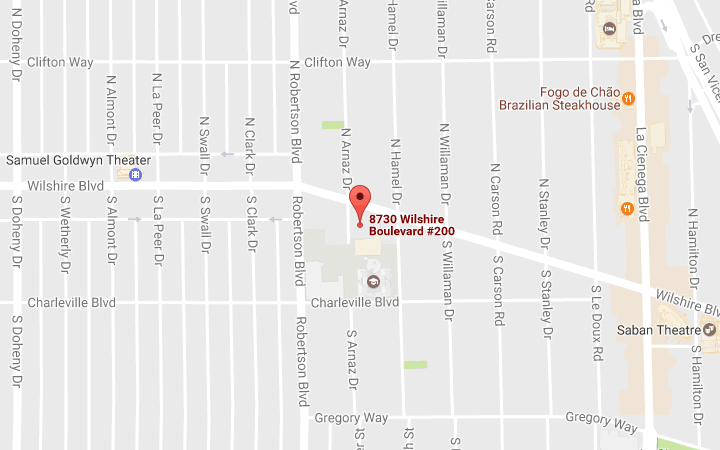 Meter parking on Wilshire Blvd – READ THE SIGNS!